Court throws out lawsuit seeking to compel President Buhari to seek re-election – Royal Times of Nigeria. Justice Binta Nyako of the Federal High Court in Abuja on Wednesday struck out a suit filed by the Democratic Youth Congress seeking an order of the court to compel President Muhammdu Buhari to seek re-election. 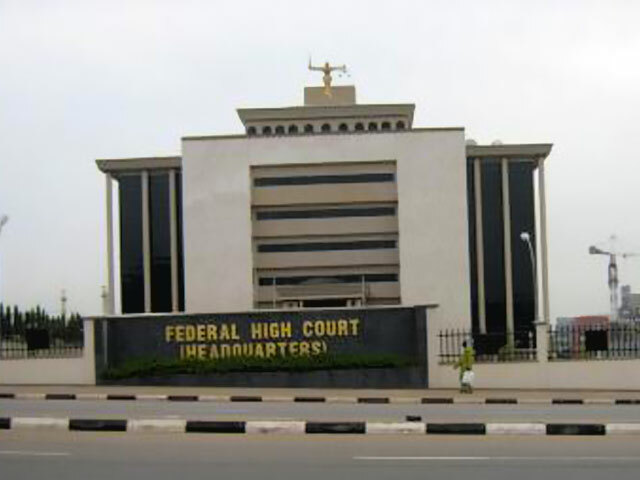 The court struck out the suit after the lawyer to the group announced the withdrawal of the case on the grounds that it has been overtaken by events. This is coming after President Buhari voluntarily declared to seek a second term in office on Monday 9th.